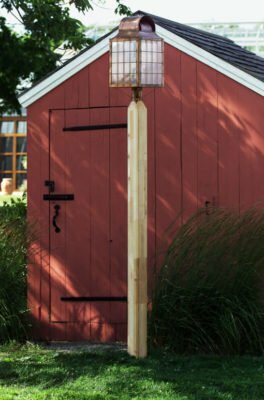 Hammerworks proudly offers this ” Ipswich” Aluminum Light Post. Most importantly a combination of Colonial Style Light Poles & traditional Colonial Post Lanterns produces a unified result to blend and complement any lighting project. 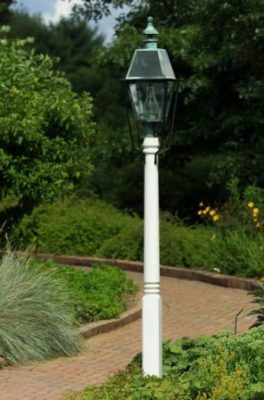 Furthermore Cast Aluminum Lantern Poles Colonial Model and all others in our collection are easy to install at a building site. Especially relevant each Aluminum Light Post is equipped with an industry standard 3″ post top fitter. Thus any of our Colonial Post Lanterns are easily installed. Consequently from a single driveway lantern to urban street lighting projects, reproduction aluminum light poles are the choice for architects and homeowners alike. Most importantly no matter which Aluminum Light Post you choose consider several positive characteristics. First of all cast aluminum provides the ideal combination of strength and lighter weight. Therefore they are perfect for a large number of lighting applications. Not only that cast aluminum is a softer metal than steel. Hence it is much easier to manipulate, making it easier to create different styles, patterns and designs. In addition by nature aluminum is resistant to rust, while that is not the case with a steel product. Consequently whether you choose Aluminum Lantern Post Essex Model or another style all of these factors combine to make cast aluminum the ideal choice. 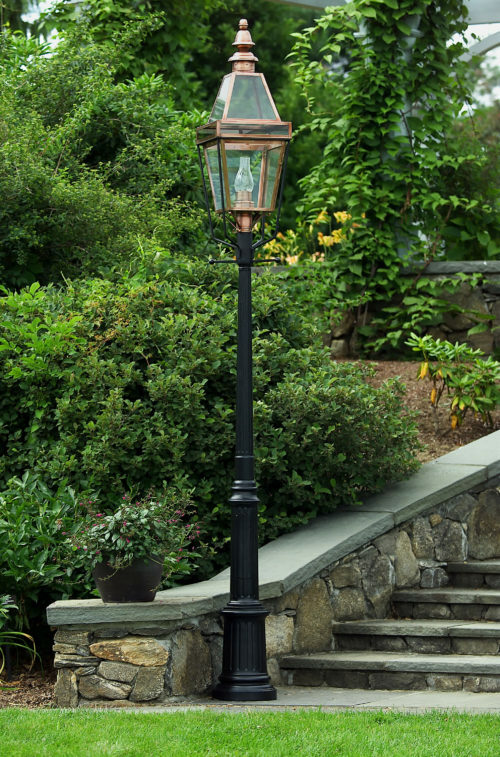 We offer a wide variety of Colonial Post Lanterns to top your Aluminum Light Post. The Colonial New England Style Copper Post Lantern Large Sturbridge P101 or the Colonial Post Lantern Small Sturbridge P102 are both popular options. The simple yet traditional style is ideal for multiple home settings from formal to a rustic Antique Colonial home. 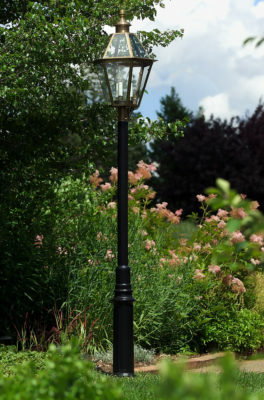 Another favorite is the combination of classic Colonial Post Onion Lantern POL12 with the Aluminum Light Post. This attractive duo is a favored look that blends well with any home style. 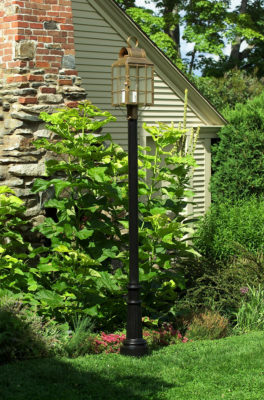 Take a moment to browse our selection of Colonial Post Lanterns to find your favorite!